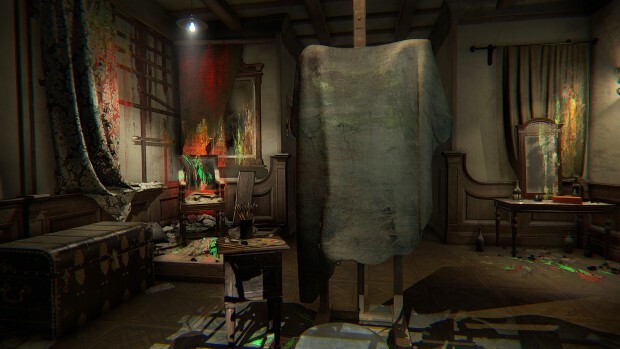 Layers of Fear calls itself a horror game, but in actuality it has far more similarities with Gone Home than it does with mainstays of its supposed genre like Outlast. Layers of Fear is more of a game that belongs in the “walking simulator” genre since that is all that players really do throughout the game. While walking, players attempt to get to the bottom of just who the alcoholic, abusive artist is that they are inhabiting. The game attempts to scare players with a wide variety of jump scares and other genre cliches and despite very few of them being successfully scary, Layers of Fear manages to draw players into the game’s reality all the same. 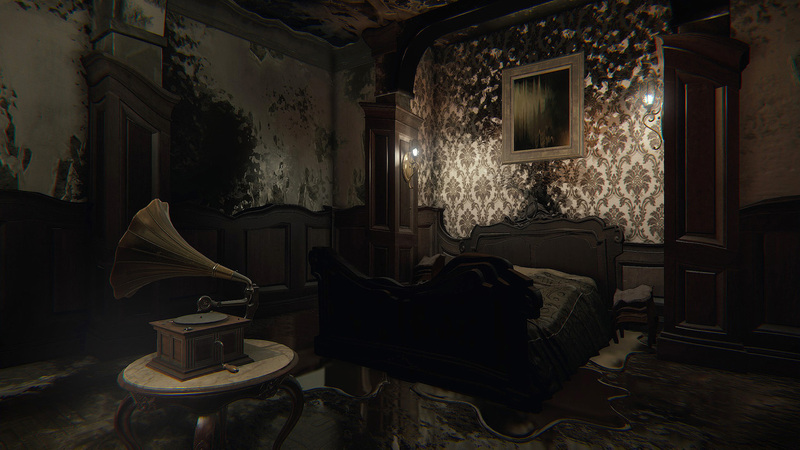 Extraordinary ambiance — The world of Layers of Fear is so engrossing — especially when played in the dark with a headset — that every little detail demands the player’s attention. 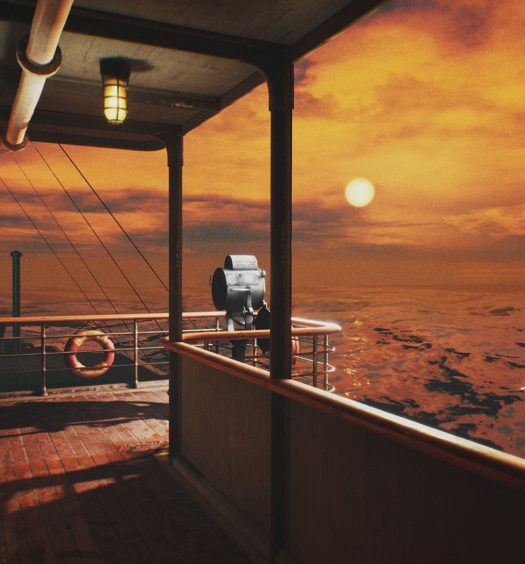 One of the biggest factors responsible for making Layers of Fear so engrossing is that the composition and visual effects are simply out of this world. The musical score manages to create excitement, fear and sadness all during a walk down a hallway. The visual effects are fairly stunning and often have horror, as well as psychedelic elements. 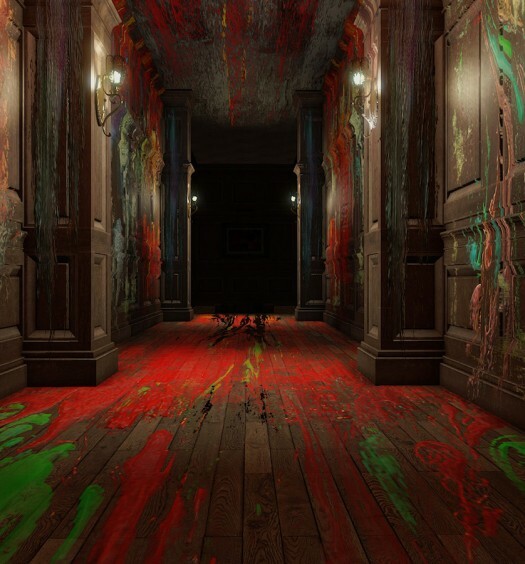 While there are aspects of fright to Layers of Fear, most of the game’s effects have more of a psychedelic effect and left me in awe rather than terror. Unexpected story — The story begins as a simple quest to finish a painter’s final painting, but it quickly morphs into a journey to see how one of the world’s best painters lost everything in his life. There is one constant shock after another, and the plot contains plenty of genuine surprises. Most of the story is doled out by the player finding various letters or remnants from the past, but it’s impossible to fully find everything in just one playthrough, which leaves plenty room for replays. Layers of Fear has multiple endings but even just playing through it a single time is a very satisfying experience. Perfect feel — One of the first things I noticed as I began to explore Layers of Fear was that the character I was playing as actually had a fair amount of weight to them. This means that as I was moving from room to room it felt as though I was grounded in the game’s world rather than just floating through it as a passerby. This only added to the magnificent ambiance and served to further my immersion in the game. 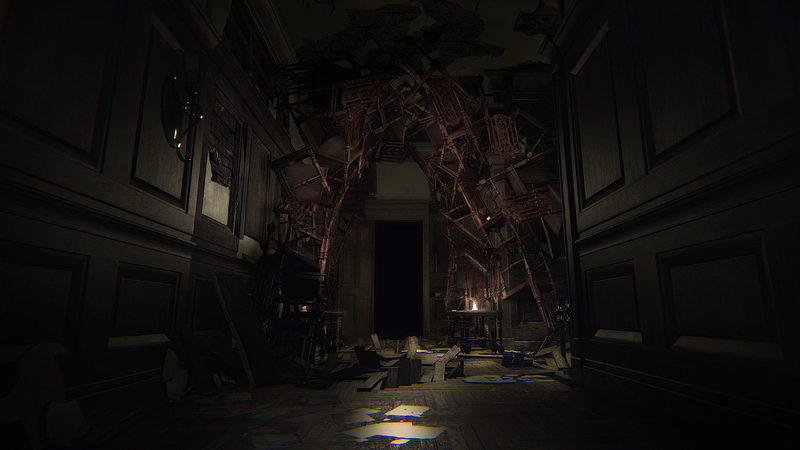 No real threat — At first, every room that I entered in Layers of Fear was terrifying. I was constantly on edge, and each time the composition changed dramatically or I thought I had heard something creeping around me I would nearly jump. Unfortunately, much of my terror only lasted through the first two chapters since it becomes apparent fairly quickly that anything that appears dangerous won’t actually do any real harm. There were still a few scares late in the game, and everything that occurred was still fascinating to see, it just no longer held any element of horror. Searching a single room over and over — The entirety of Layers of Fear takes place while searching through a single room or a handful of rooms at a time before progressing to a new one. Nearly every room is fascinating for as long as it lasts, but it hinges on needing to only last a handful of minutes. This means that when you can’t find whatever “button” you need to progress, a room transitions from being a delight to a torturous drudge. Anyone who has ever played and loved a “walking-simulator” game should play Layers of Fear; it stands as one of the genre’s best. The narrative gives the game solid legs to stand on, and the audio and visual production make it one of a kind. 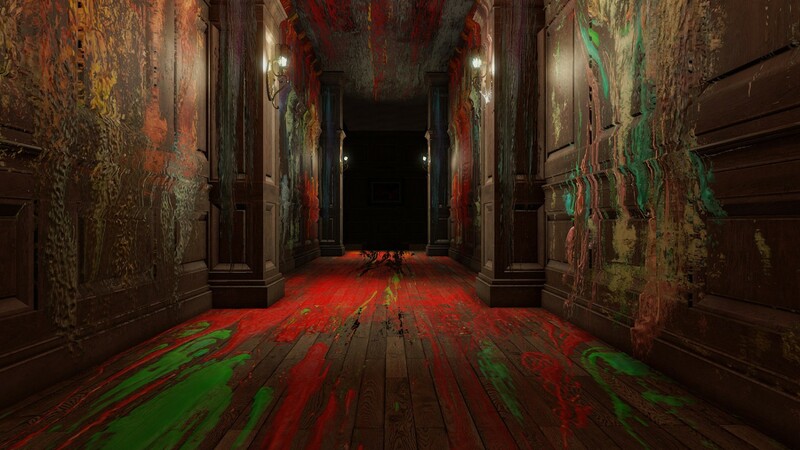 I can truly say that I’ve never played anything quite like Layers of Fear, and for that I commend Bloober Team; however, anyone who is looking for a little more to do than walk and marvel may want to look elsewhere. Layers of Fear was developed by Bloober Team and published by Aspyr Media. It was released on February 16, 2016 for $19.99. A copy was provided by Aspyr Media for review purposes.